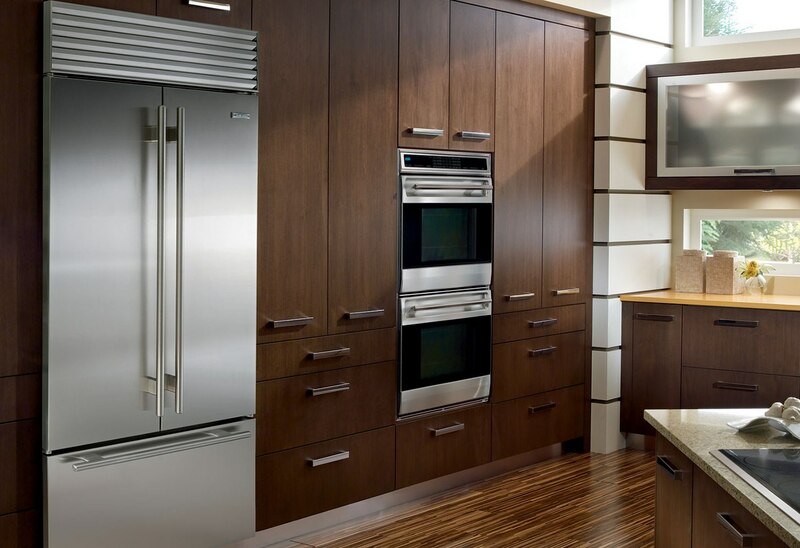 Appliance Guard has been providing appliance repair service in the Redondo Beach, Torrance and Long Beach areas for over 20 years. 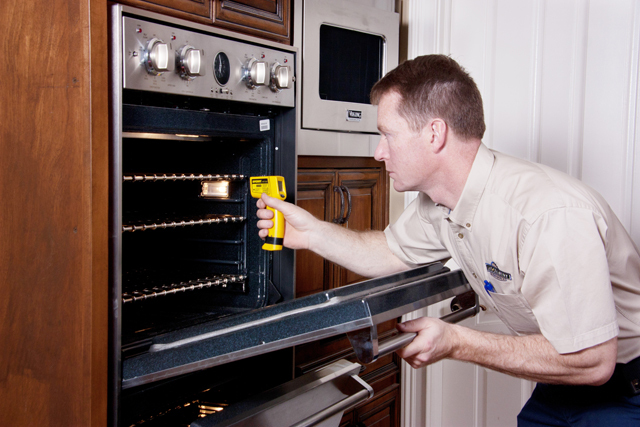 Our company specializes in all appliance repairs for Refrigerators, Freezers, Ovens, Cook Tops, Dishwashers, Garbage Disposals, Microwaves, Air conditioners, Heaters, Washers, Dryers and Trash Compactors. 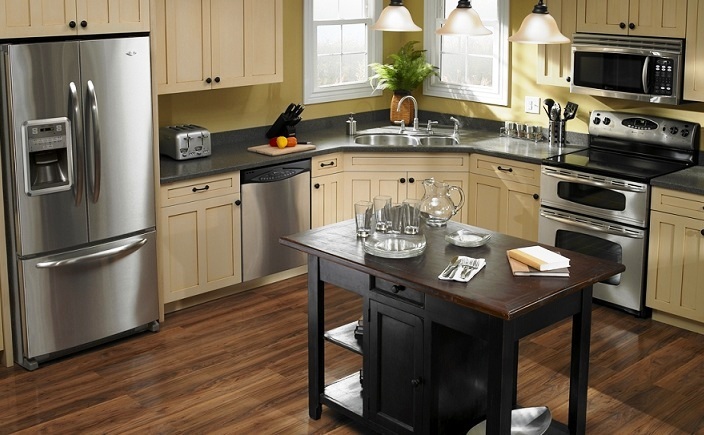 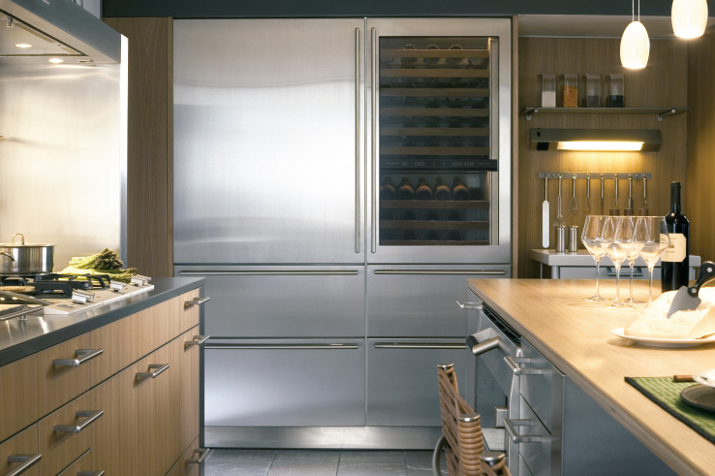 We are authorized to repair and install all brands and models of appliances.